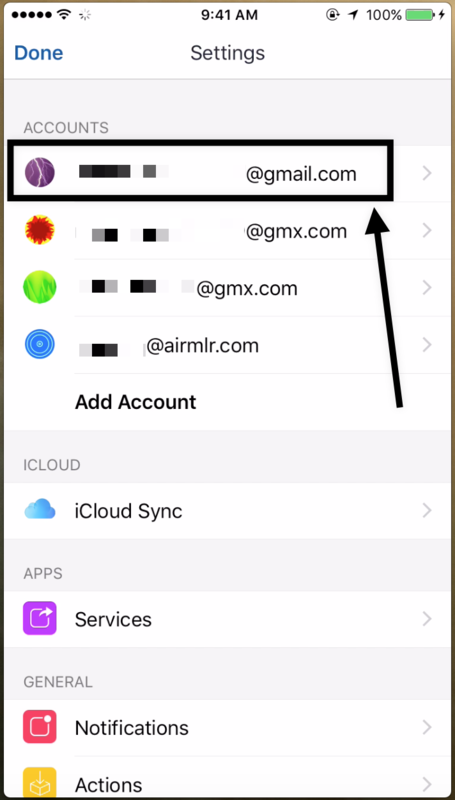 Airmail has a new feature called &apos;Sync All Labels&apos;, which when enabled syncs all the labels with the server of the email whenever your iPhone is connected to the power source. This is an &apos;Individual account&apos; feature, therefore, you will have to enable this for all accounts separately. To enable this feature, follow the procedures explained below. 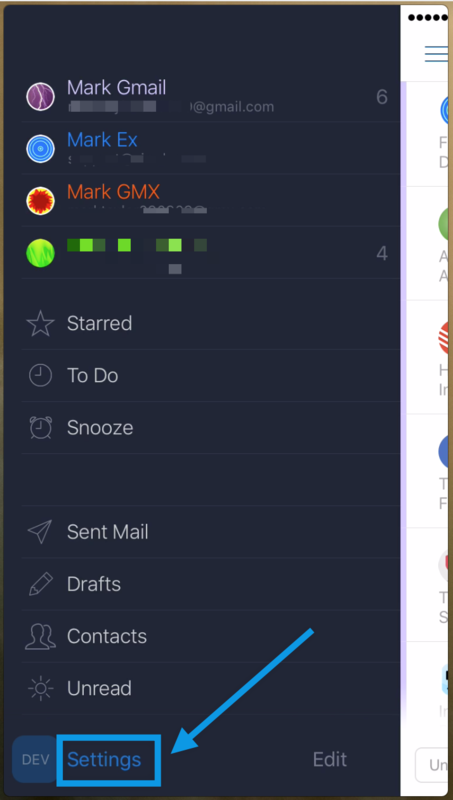 Firstly, go to Airmail Settings as shown in the picture below. 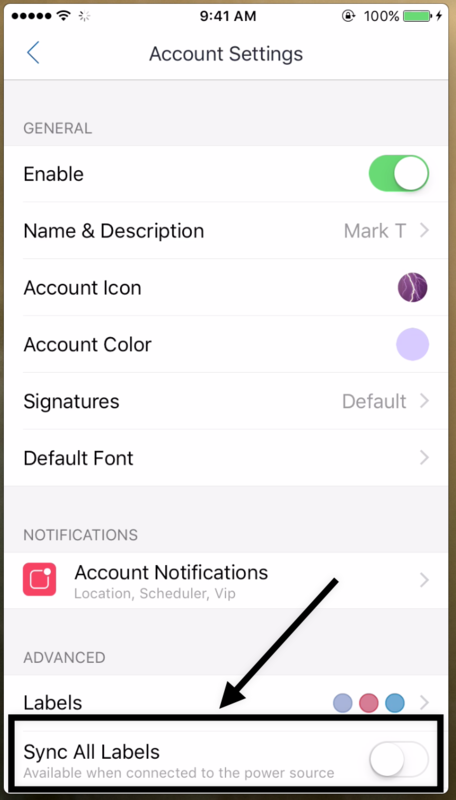 Then choose an account for which you want to enable &apos;Sync All Labels&apos; feature. Then toggle the switch for this feature ON/OFF as per your requirement.